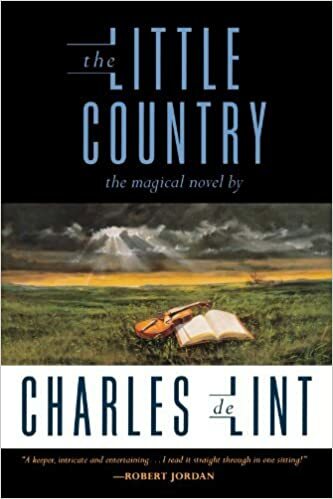 You would have noticed by the sidebar that I’ve been reading The Little Country by Charles de Lint. Last night I finished it. It started out really well, very interesting. There are two stories running parallel with each other. 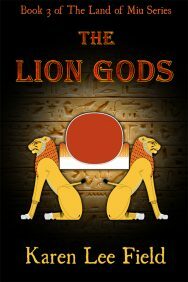 At first, I enjoyed one story more than the other but I was eventually taken over into the other story. However, the middle seemed to drag on a bit. By the end it all made sense but I sort of lost a bit of interest – not much, just a bit but I’ve had worries and that could have contributed to this. The pros for the book was that the author used his imagination and touched on things that I’ve thought about but never said out loud. You’ll have to read the book to know what I’m talking about but the way our memory works was the main thing I found interesting…and the possibility that there is magic in our world, if only we could “see” it. The cons were that there were several scenes that I felt were there for shock purposes. This book certainly is not recommended to under 18 year olds. Then again, that might be me being a bit of a prude. That aside, there were some awkward sentences that broke the flow and a fair bit of head hopping (which I find annoying). Overall, this was a good read. 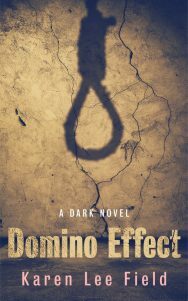 I feel that if I had given the book more time and read it quicker then I would have gotten deeper into both stories and would have loved it but time is something I don’t have a lot of so it took me a couple of months to read the 630 pages. It was worth it.